Divorce is not all it appears to be. Many people believe a divorce resolves all aspects of the breakdown of their marriage. This is not the case! If you make an application for divorce, you are merely seeking an order of the Family Court to terminate your marriage, nothing more. If you wish to seek property division, spousal maintenance or parenting orders you must file separate applications. You may seek these financial and parenting orders before or after you are divorced. We have a “no fault” system of divorce in Australia. There is single ground for divorce. You must simply show that your marriage has “broken down irretrievably”. You do this by proving that you have separated and lived separately and apart for a continuous period of 12 months before filing your application for divorce. While your separation of 12 months must be continuous, the legislation encourages reconciliation by allowing you to resume cohabitation for one period of up to 3 months without nullifying the prior period of separation. If you have children under 18 years of age, the Court cannot make a divorce order unless it is satisfied you have made proper arrangements for their care, welfare and development. Please contact us to prepare your divorce application. Alternatively, the Family Court now allows you to file your divorce application online. Visit the website of the Family Court of Western Australia and follow the prompts. We are happy to help prepare your online application. 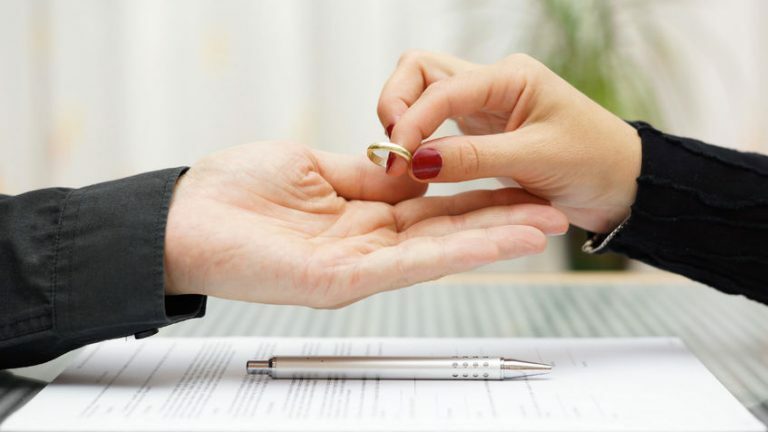 A divorce is the legal dissolution of a marriage by the court. Does infidelity impact my divorce settlement? No. In Australia we have a no-fault divorce system under the Family Law Act. This means that neither party has to prove that anyone was at fault in order to apply for a divorce. The Court is unlikely to take fault into account when deciding how assets should be divided. Affects a party’s future prospects (e.g. – ability to support themselves going forward). What does the pathway to divorce look like?